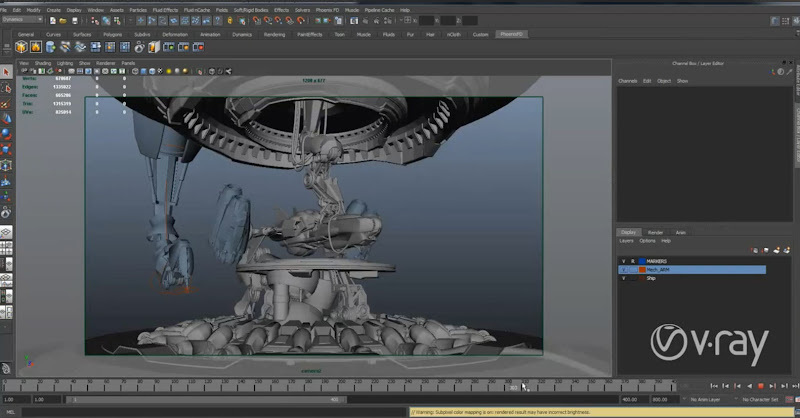 Chaosgroup shares the video recorded at CG Event Moscow 2012 about production lighting, shading, and rendering techniques in V-Ray for Maya. That was presented by Dimitar Krastev - Jimmy from ChaosGroup. Check it out!